BBC Three will be switched off in February, but will the yoof follow it online? The BBC Trust has confirmed that a gradual switch-off of its terrestrial BBC Three TV services will begin in January 2016, and will be complete by the end of February. The organization first aired suggestions to radically overhaul its approach – primarily by moving to an on-demand model rather than linear broadcasting a year ago, and confirmed them in June. Ostensibly, it’s a cost-cutting move that should save around £30 million ($45 million) each year, with all of BBC Three’s long-form original content also airing on BBC One or BBC Two. It will spend 80 percent of its budget on producing new long-form shows and 20 percent on new short-form content that’s more suitable for online viewing and younger audiences (with shorter attention spans). 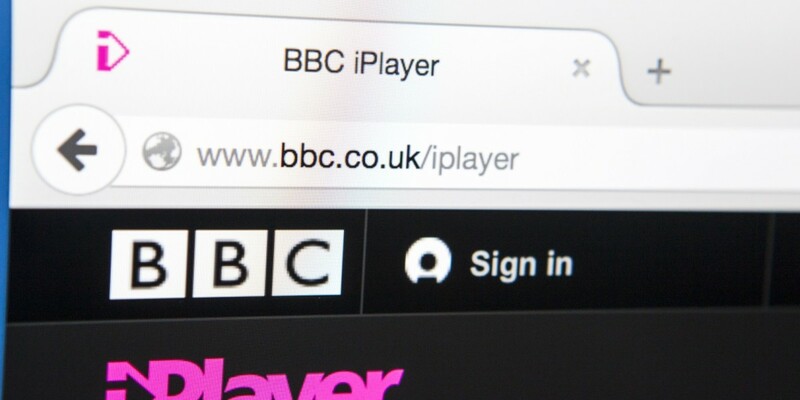 However, other non-exclusive staple shows from BBC Three like Family Guy or American Dad are already viewable in a number of places online, and by going online-only BBC Three’s content has to compete with the huge repositories of Amazon and Netflix in the UK, even if you ignore any of the smaller on-demand players. With huge catalogs, original programming and ubiquity of access offered by rivals, it remains to be seen whether BBC Three’s youth-oriented content will stand out among the considerable noise.